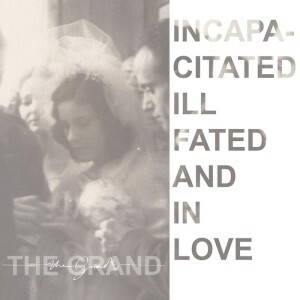 The Grand’s 2015 full-length debut ‘Incapacitated, Ill-Fated and In Love’ pushes the band’s brand of indie rock into the dusty corners of the psyche, often setting out as much to unnerve as entertain. Such an appropriately named album: the ten tracks take the listener through states of confusion, denial, anger, spite, heartbreak and more general upset in about forty minutes than most could ever manage. 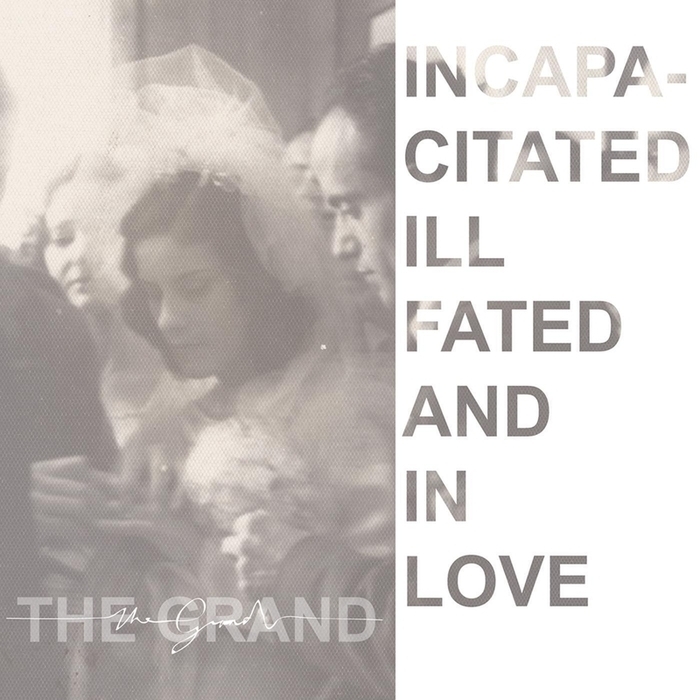 From a musical standpoint, experiencing this album is like hearing Arcade Fire dropping in on some of the bleaker themes from John Grant and Richard Thompson’s lyric books…and it’s bloody great.